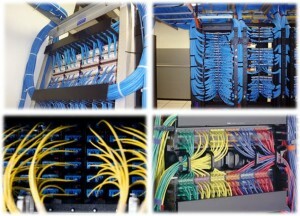 We offer professional installation of Cat 3 (Voice), Cat 5e (Data or Voice), and Cat 6 (Data or Voice) PVC, Cat 7 and Plenum cabling, Fiber Optic cabling, racks, patch panels, phone blocks and other related items. 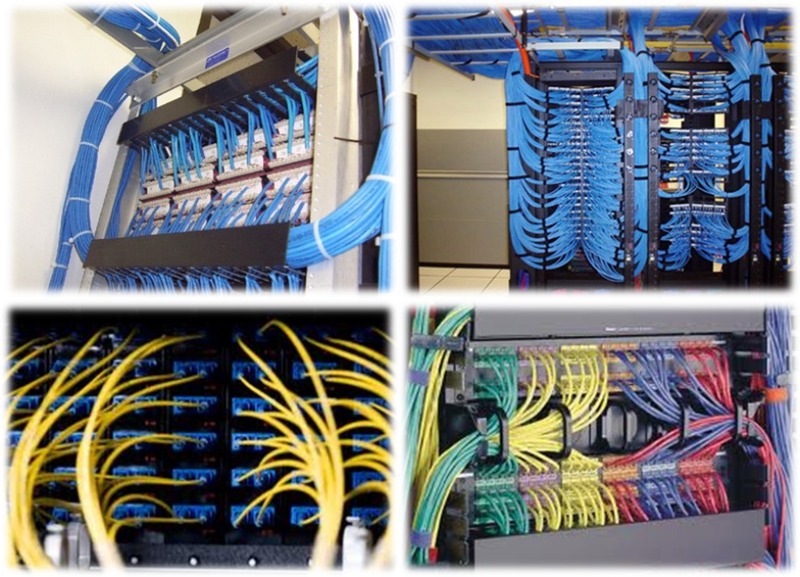 During our cabling runs we pay close attention to the important details that could affect the performance of your cables. After installation, we adequately test our cabling and then document your data and voice jack locations for your convenience.